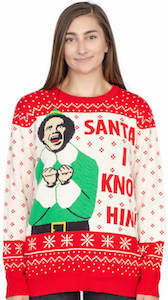 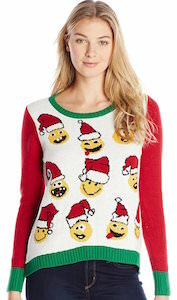 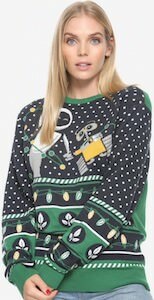 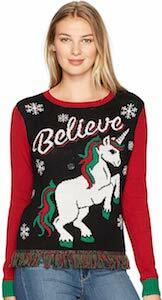 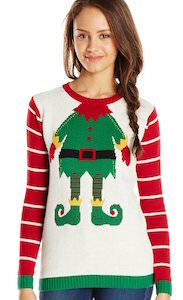 Now there is a Women’s BYOB Christmas Sweater which is perfect for a holiday party. 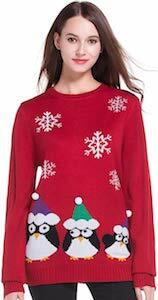 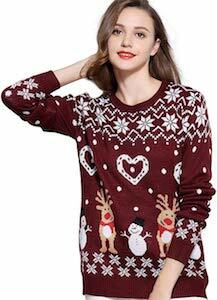 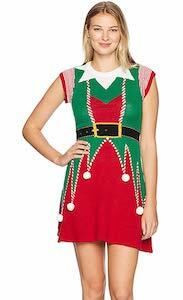 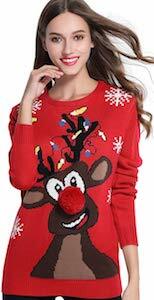 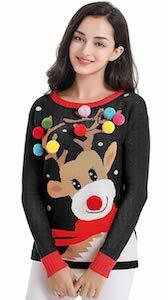 The holiday sweater is special because there is room for your own bottle of wine or something stronger. 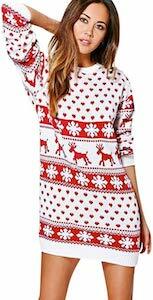 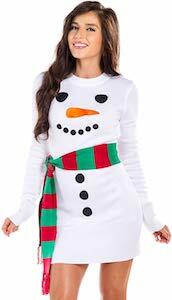 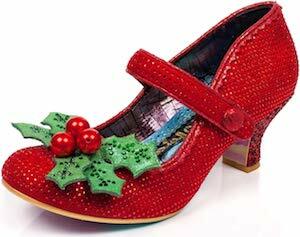 The sweater is green and white striped with some decoration on the sleeves and on the front a big Christmas stocking and inside the stocking there is plenty of room from your bottle of wine. 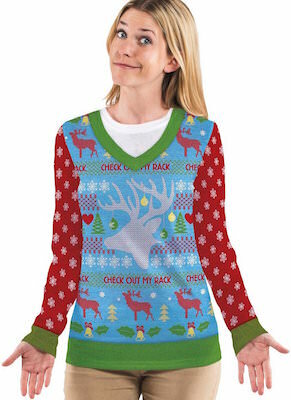 You can get this Christmas sweater in women’s sizes XSmall – 2XL and they are all made from 100% acrylic. 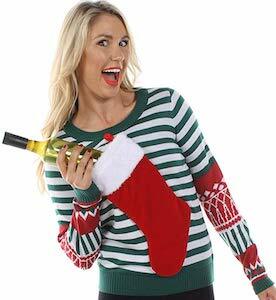 Now you don’t have to worry if there is enough to drink at the party because you can have your own bottle right in your sweater.